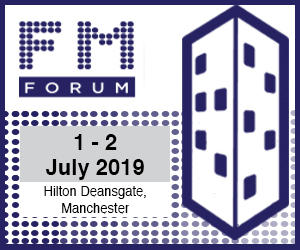 Join your peers at the Facilities Management Forum and you’ll have the opportunity to learn about future trends in the FM sector. 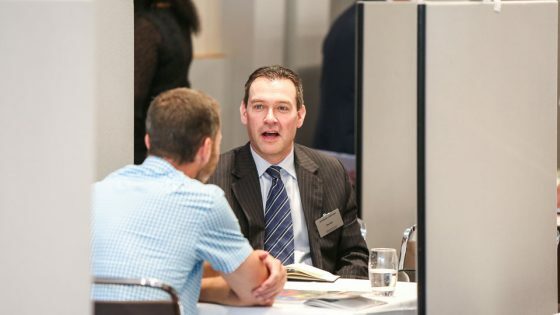 This unique two-day event takes place on January 28th& 29that the Radisson Blu Hotel, London Stansted and is entirely FREE for you to attend. Does FM pass the ‘celery challenge’? Do we practice what we preach? 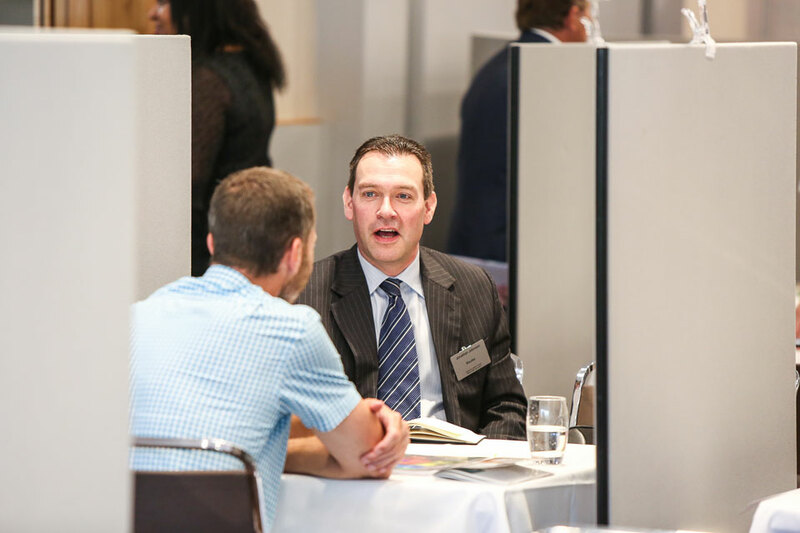 The Facilities Management Forum will also allow you to meet, face-to-face, with innovative and budget-saving suppliers and network with peers. All hospitality – including overnight accommodation, meals and refreshments, plus an invitation to our gala dinner with entertainment – is complimentary.